San Diego is a military town and divorce in the military is different We’re using the term “military divorce” to describe a divorce involving at least one military service member. The military doesn’t have its own divorce courts. Military divorces are often complicated by issues including military retirement pay, government health insurance, and commissary/exchange benefits. We know that each case is unique, and we hope to answer some of your general questions regarding military divorce. Where do I file for divorce if I am stationed in San Diego ? 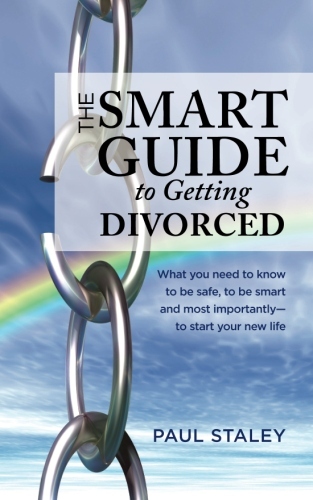 Military divorces are controlled by state law, and must be handled in state court. Divorces involving military members can be filed (1) where the military spouse resides, (2) in the military spouse’s domicile/“home state” (selected by the military spouse even though he/she may not live there currently), or (3) where the military spouse consents to the jurisdiction by appearing in the case. What about military retired pay? In California, retired pay is considered marital property and can be divided by a court order. 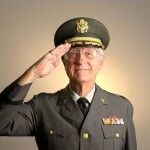 A former spouse’s right to a military spouse’s retired pay depends on the length of the marriage and the military spouse’s length of service during the marriage. A service member can object to the California Family Court dividing his / her retired pay if he / she is only in the state by reason of his / her military duty station assignment. Mostly, though, the division is inevitable because most states (i.e the service member’s “home” state) will have an identical or similar formula for division. In California, the “time rule” is used. It’s a fraction, using as its numerator the total number of months of the service member’s service during marriage. The denominator is the total number of months of service overall. Example: member serves ten year before marriage, then gets married and stays in until her retires at twenty years. Result: 120/240. I.e., one half of the retired pay is community property. The non-service-member spouse gets 1/2 of the 1/2. Health care coverage continues while the couple is in the process of separating and divorcing. When the divorce is finalized, a former spouse may be entitled to military health insurance depending on the length of the marriage and the military spouse’s length of service during the marriage. If the military spouse served at least 20 years during the marriage, then the former spouse is entitled to TRICARE and inpatient and out-patient care at a military treatment facility. In cases where the military spouse served 20 years in the military and was married for 20 years but the marriage overlapped the period of service by only 15 years, the former spouse is entitled to full military medical benefits only for a transitional period of one year following the divorce. Former spouses who do not satisfy the above requirements (20/20/20 nor 20/20/15) are not entitled to any military health benefits after a divorce. 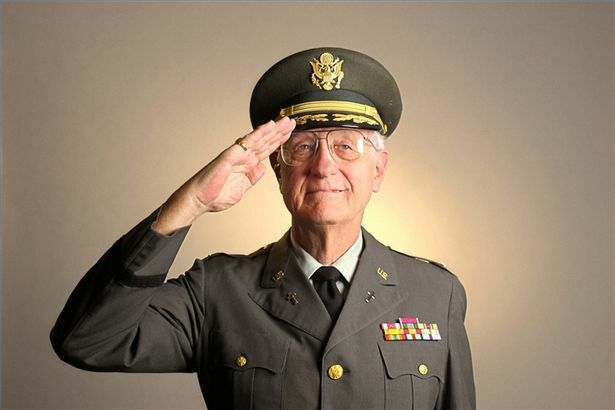 Military health insurance coverage can, however, continue if it is part of a court order. The court order allows the former spouse to be enrolled in his/her own right and pay his/her own premiums. If the former spouse remarried before age 55, he/she is no longer entitled to military health insurance. If the court does not issue an order for the continuation of coverage after divorce, the former spouse is still entitled to 36 months of temporary insurance and the former spouse must pay the premiums.